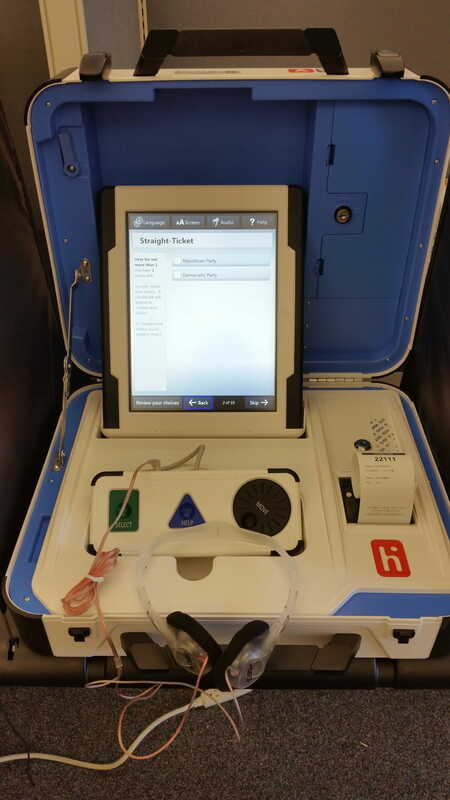 Beginning in 2018, the city will be using Hart voting equipment at the polls. 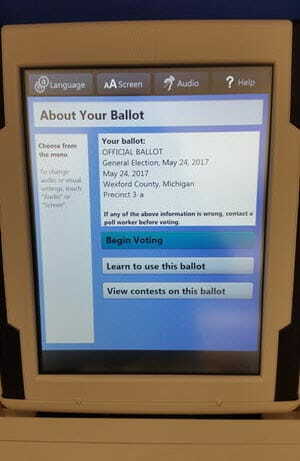 Counties, cities and townships in the State of Michigan received new voting systems in 2017 & 2018. 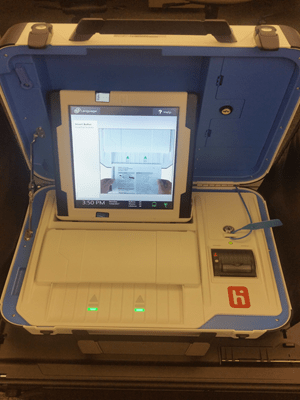 The State of Michigan established a grant program to use State-appropriated and Federal HAVA funds to acquire and implement replacement voting systems throughout the state. 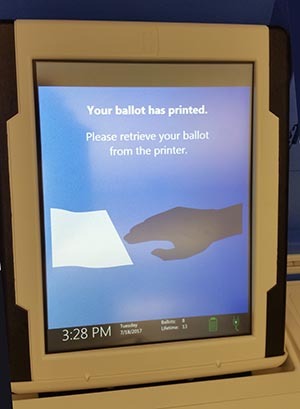 The City of St. Johns received 3 precinct tabulators and 3 accessible voting devices through this grant and the grant covered the purchase of the voting system, software license fees and initial service and maintenance period for all components (acquisition year plus 4 additional years). 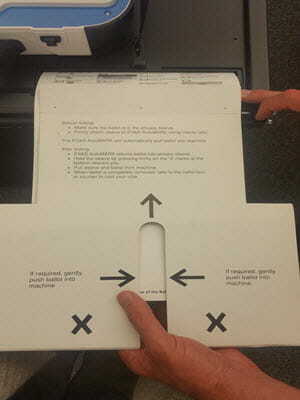 Once the voter has completed marking his ballot either with a pen from the voting booth or by a ballot marking device (voter assist terminal), the voter puts his ballot in a secrecy sleeve with the ballot stub exposed and proceeds to the precinct tabulator. 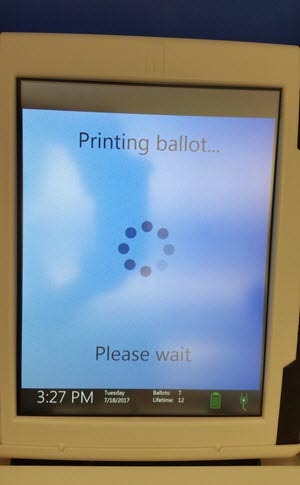 The voter should hand the precinct worker the application to vote who will check to see that the number on the ballot stub matches the application to vote number. 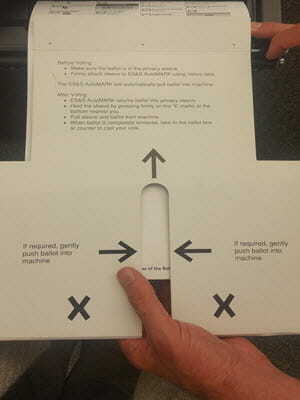 The precinct worker will tear off the ballot stub and instruct the voter to feed the ballot into the tabulator. 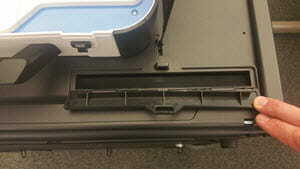 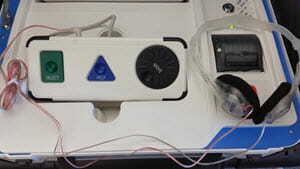 Ballot marking devices are available to all voters with special accommodations for hearing, visual, physical and other disabilities. 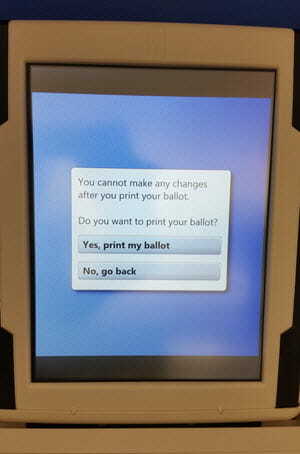 This provides voters the opportunity to independently vote a ballot in complete privacy. 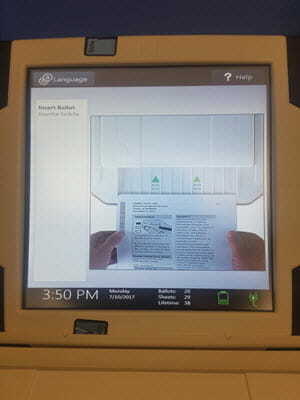 This terminal marks the voter's selections on paper that becomes their ballot. 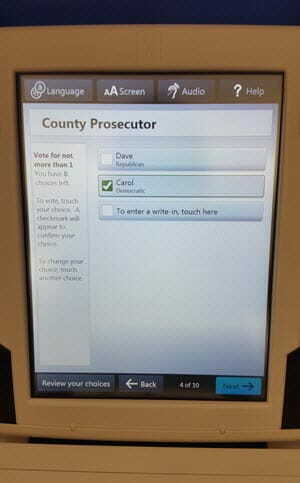 Voters can select their choices using a touch screen. 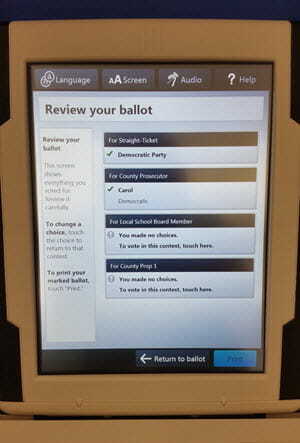 Personal adaptives may also be used to assist voters in making their selections. 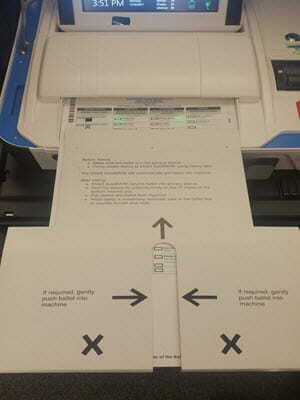 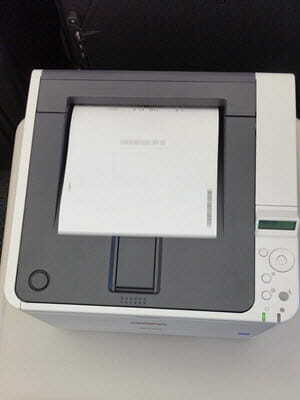 The completed ballot is then fed into a tabulator, which scans and records the votes.